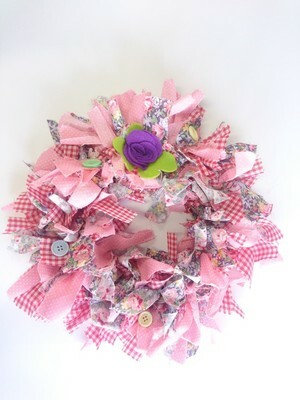 Create a beautiful and simple wreath using left over fabric scraps, old cloths, sheets or tea-towels! 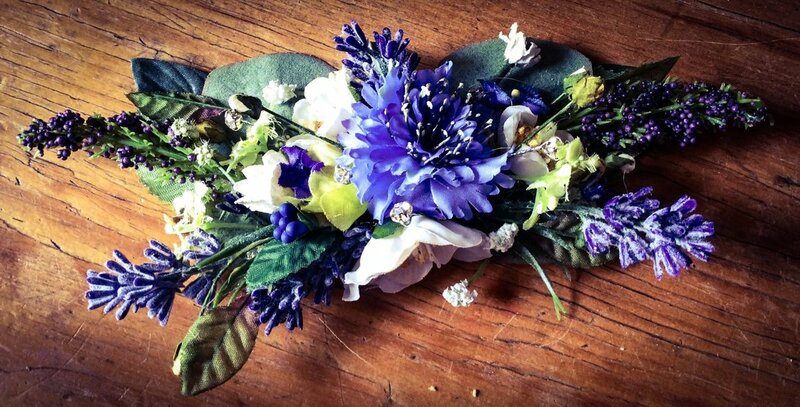 Forget throwing out those old rags and create something beautiful instead! Perfect home décor or a lovely gift. Including all materials (though do feel free to bring your own rags) and refreshments! Andy Skinner - Book both - Save £10!